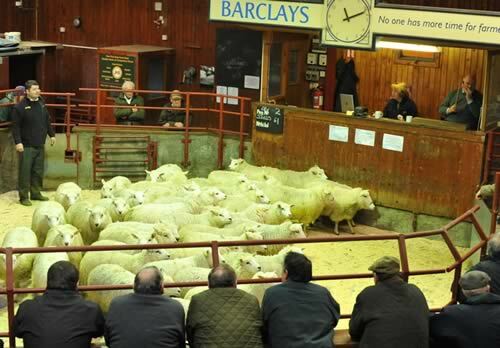 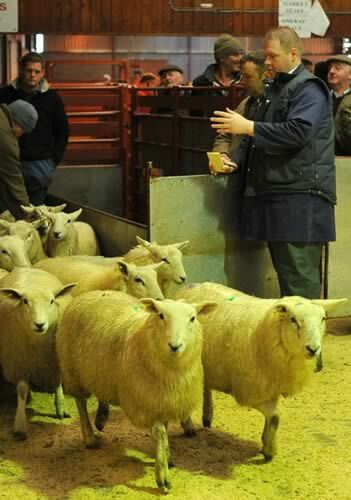 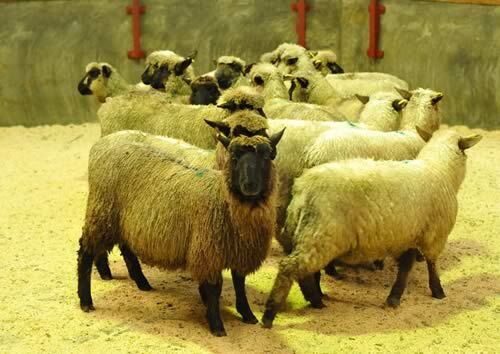 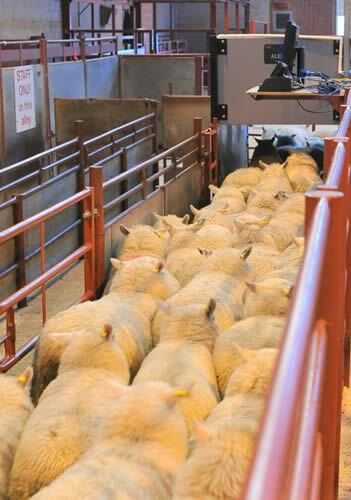 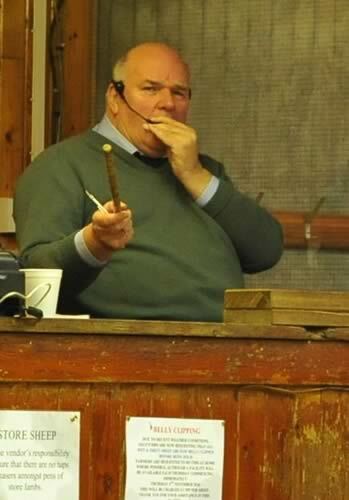 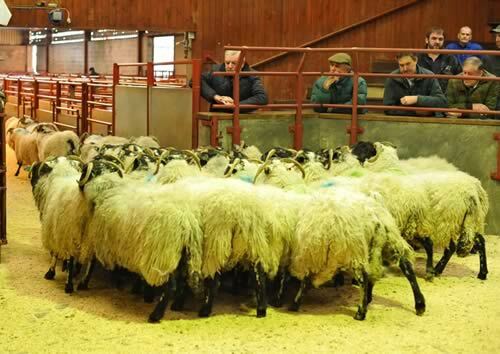 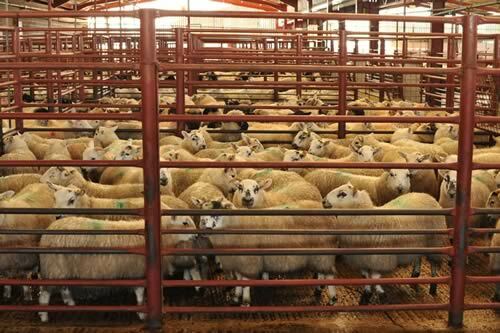 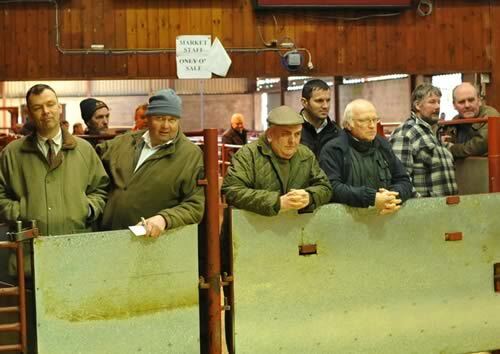 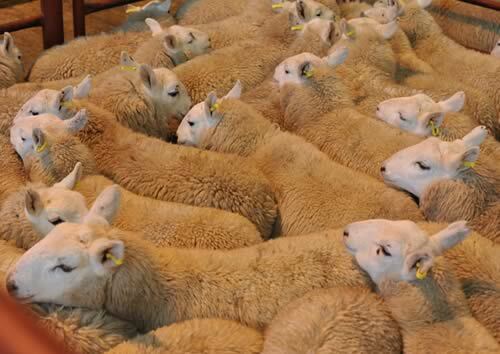 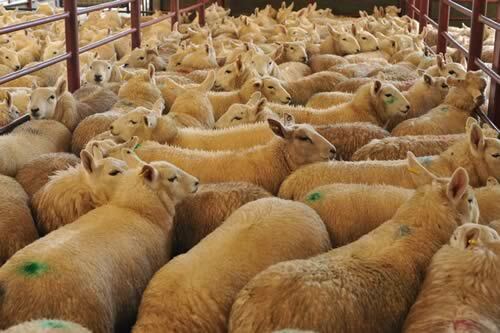 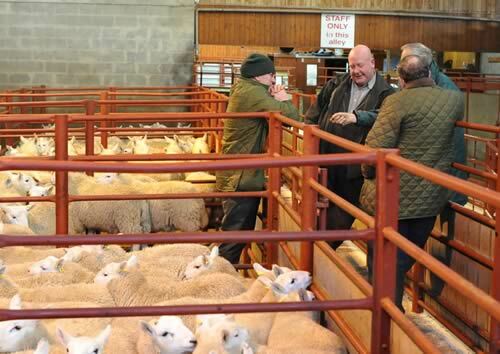 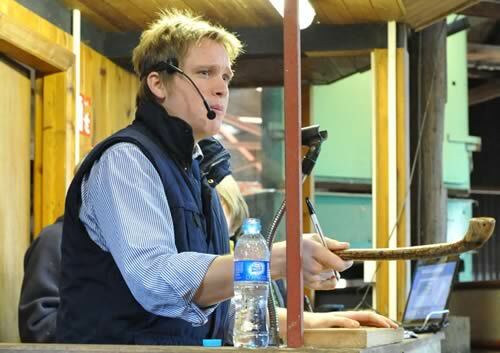 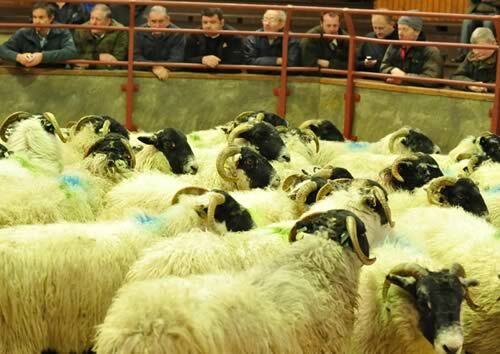 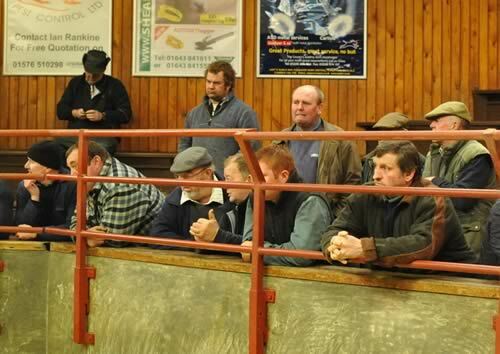 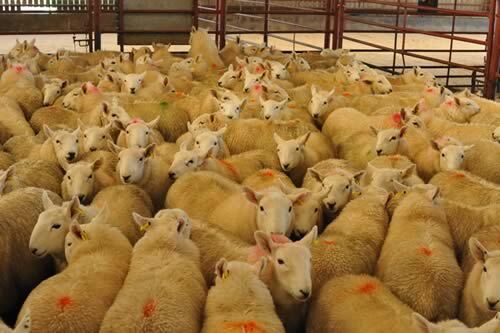 The Cumberland & Dumfriesshire Farmers Mart had forward 4,673 store lambs and feeding ewes at their sale at Longtown on Tuesday 23rd November, 2010. 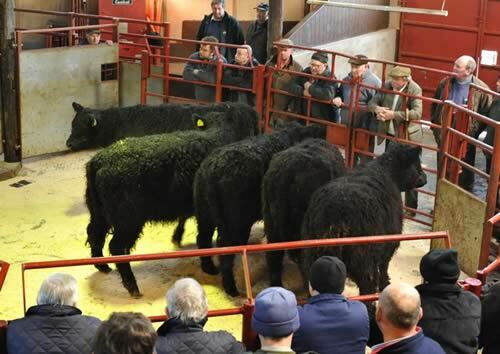 Stores were a better show, trade slightly firmer. 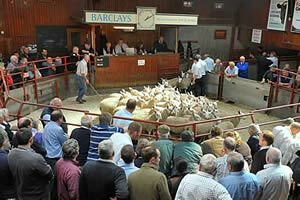 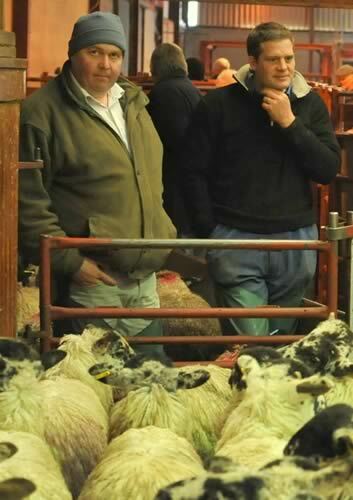 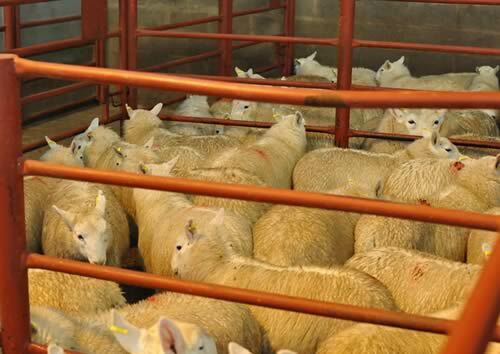 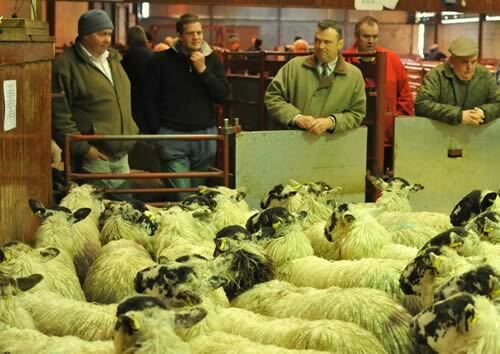 Top was £72.50 for Texel lambs from Newbiggen, £68.50 Greyside, £66 Rinnion Hills. 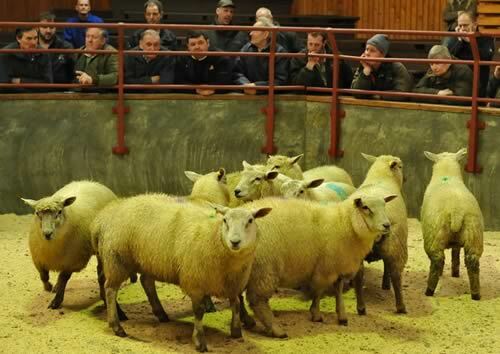 Suffolks £66.50 Greyside, £64 Gillalees & Highloveladyshield; Charollais £61.50 Greyside; Beltex £61.50 Haithwaite; Cheviot Mules £64 Priesthaugh, £60.20 Castlefairn; North Country Cheviots £61.50 Adderston Shiels; Greyfaces £60 Bayldon, £59.50 Newton, £59.20 Hightown; Blackfaces £63 Bowershield, £57.50 Lanehouse, £57 Ramshope; Roussin £59.50 Castlefairn; Swaledales £46 Sheepriggs, £44.50 Pryhill. 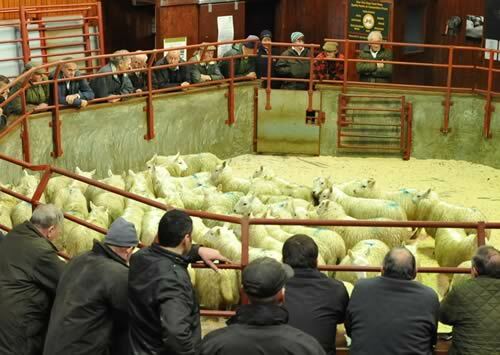 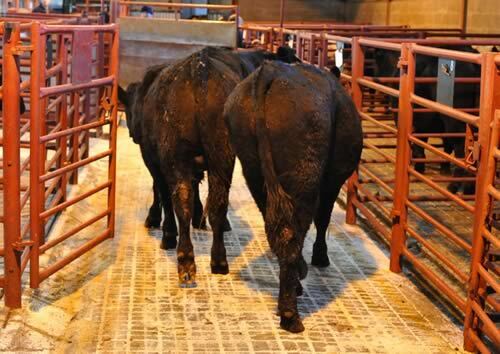 Hill Cheviots (1248) were again a strong trade. 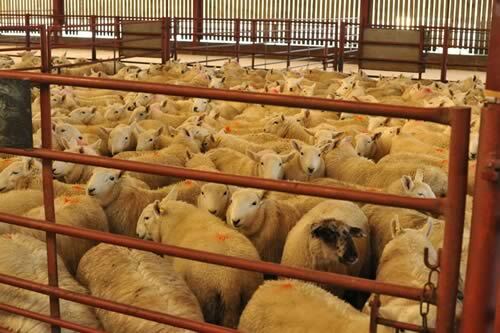 Top was £61.50 Gillespie Farms. 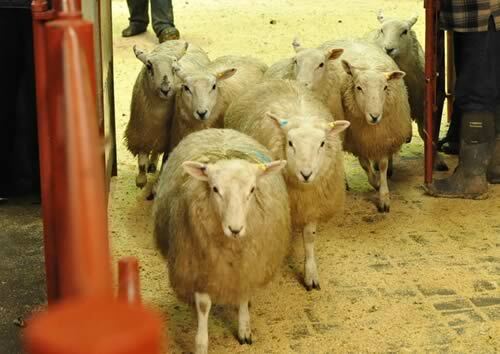 Cast ewes to £68 for Texels from Lanehouse, Hill Cheviots £54 Alnham Castle Hill & Meiklewhitriggs. 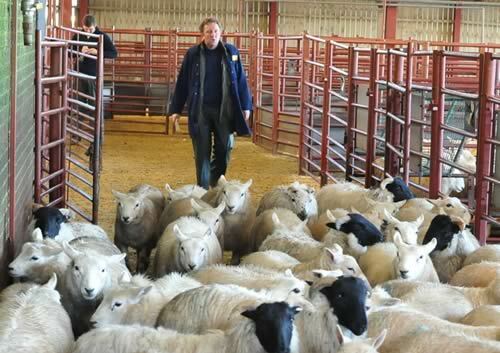 Rams to £80 Lanehouse. 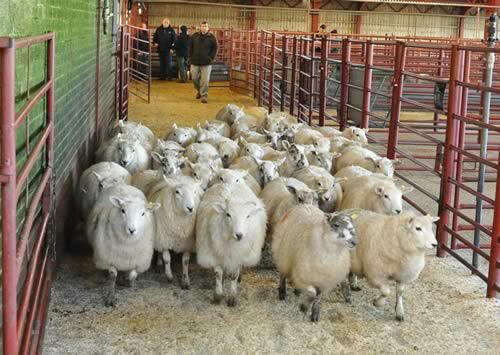 Breeding sheep still good to sell. 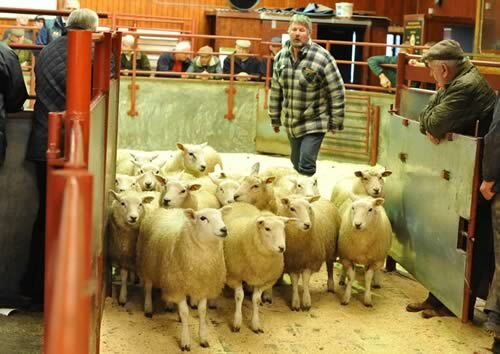 Top was £80 for Greyface shearling from Lanehouse. 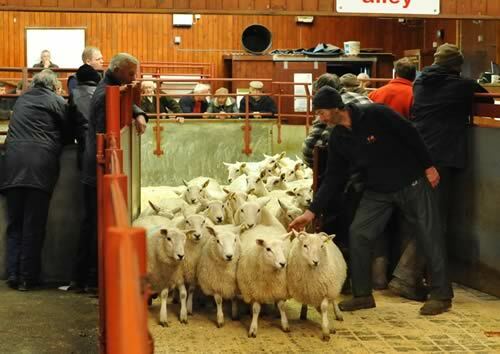 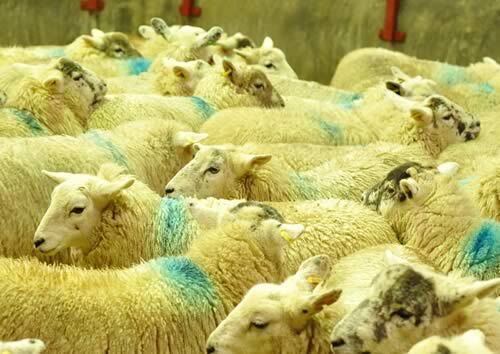 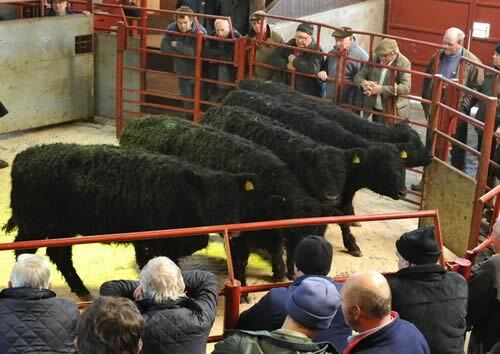 Hill ewes £61 for Cheviots from Lanehouse with Blackfaces to £46 Millside, £45 Bowershield.